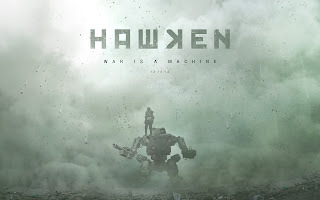 Hawken is a new, innovative multiplayer mech combat game that's focused on providing an intense battle experience while at the same time, keeping the action fast-paced and strategic. Hawken has been in development for over a year now and is planned for release on December 12, 2012. However, if you don't want to wait for its release date, you can get a closed beta key and play the game immediately.